Lakehead communications solution for Anywhere Connected in Two-way Radios is Kenwood. Your decision to buy a two-way radio isn’t a purchase just based on brand, price or features. Your radio investment is a decision that will be relied upon for many years as a trusted tool. The two-way radio purchase you make will be tested again and again, every time a mic is keyed up or a portable is grabbed from the charger. Kenwood, a world renowned leader in audio and communications electronics, utilizes its expertise to provide best-of-class audio performance. 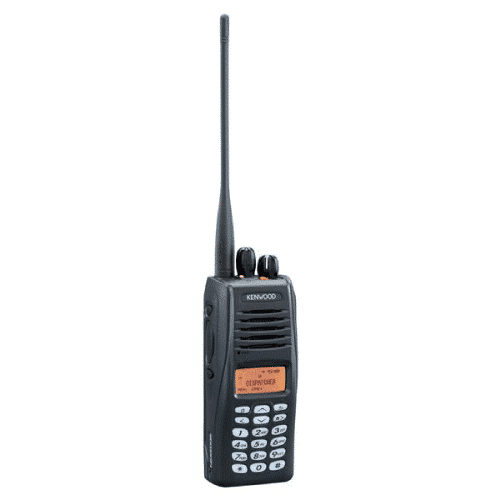 Undeniably clearer and crisper than any other brand of two-way radio equipment. The Kenwood brand symbolizes our commitment to our customers. The heritage, strength and future aspiration of the Kenwood brand are reflected in the values that we incorporate into every aspect of our business practices. We seek to have them reflected in all of our two-way radios. 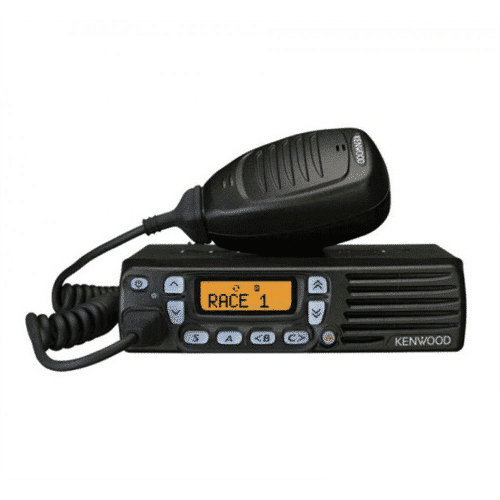 The Kenwood two-way radio products include hand-portable and mobile terminals (including Intrinsically Safe and ATEX / IECEx hand-portables), repeaters, infrastructure and application solutions. The Kenwood in keeping up with the today’s technology has two-way radios that brings the latest digital mode radios, while carrying FM analog mode radios. The digital two-way radios offer DMR technology, you can take advantage of being licensed for a single channel and doubling the capacity by using DMR, there by not requiring another channel and license. 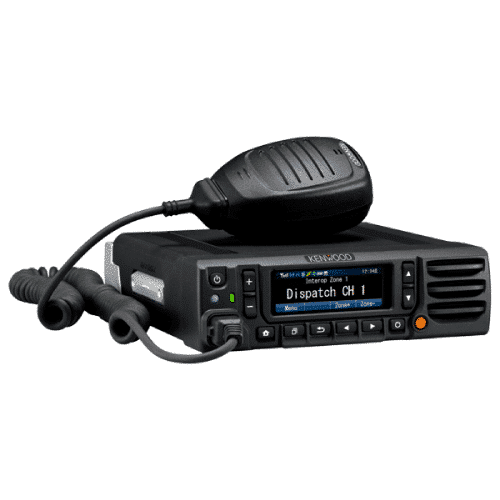 Are you thinking about converting to digital two-way radios from the analog two-way radios? Then Kenwood has a two-way radio that can operate in both digital and FM analog modes, switching automatically as needed. Interoperability with legacy analog radios allows organizations to migrate to full digital at their own pace. So if your two-way radio needs are for UHF radio which are suited for indoor use which are often used by schools, warehouses and retails stores. 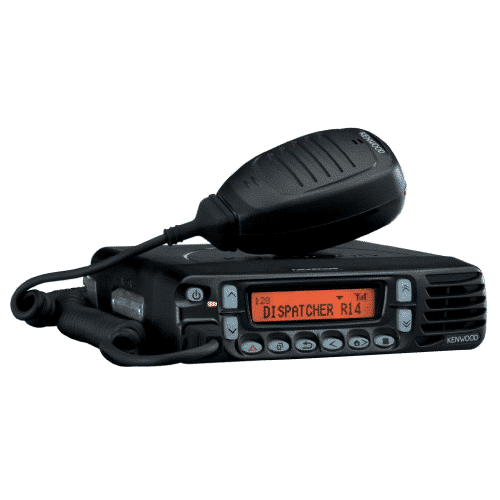 Or if your needs are for VHF radios suited for outdoor and vehicles which are often used by forestry or construction, then we have the solution that fits your needs. 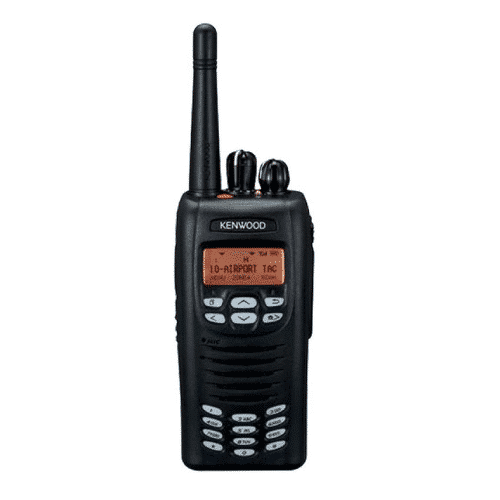 At Lakehead Communication we carry a wide selection of Kenwood two-way radios which makes staying Anywhere Connected an easy choice. 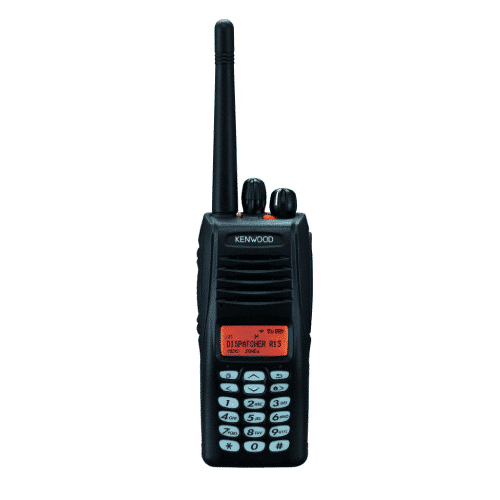 We do carry a wide range of Kenwood Two-way Radio accessories and Two-way Radio Repeaters to fit any of your business’s needs. Please contact us for more information.